Join us for a new presentation by renowned photographer Frans Lanting and his partner, Chris Eckstrom, about the wonders of wild Africa. During journeys over the past 30 years, they have documented the wildlife and natural heritage of some of the most celebrated landscapes on Earth. 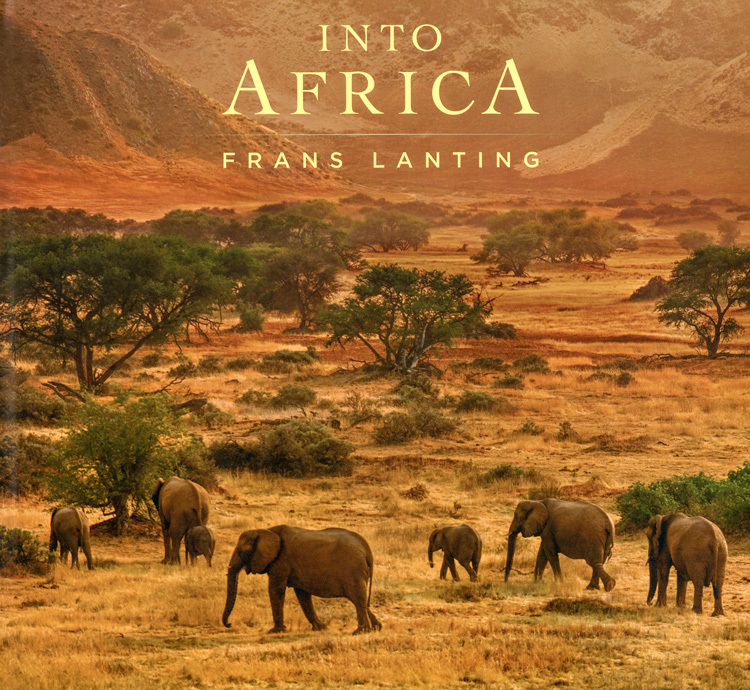 INTO AFRICA is based on Frans Lanting's landmark exhibition of the same name, which was produced as a partnership with the Smithsonian's National Museum of Natural History and the National Geographic Society, with support from the World Wildlife Fund. Proceeds will benefit the marine science education and conservation programs at the Seymour Marine Discovery Center. Buy tickets to the show you wish to attend. Tickets are not interchangeable between shows. Thank you.